Where can you get mobile phone reception and internet along the Gibb River Road? What about the rest of the Kimberley? Phone reception along the Gibb used to be pretty much non-existent. It was no different elsewhere in the Kimberley. Once you were a few kilometres out of a town, that was it. Personally, I liked it that way. But the times have changed. People are most concerned about mobile phone reception along the Gibb, because they tend to spend quite some time along that road. Thanks to the government's Mobile Black Spot Program, mobile phone towers are now up and running at several sites along the Gibb River Road. The towers are serviced by Optus! If you are concerned about phone coverage because you think you might need it in case of an emergency, then the provider does not matter. If you use Telstra or another service provider, you can still use the Optus service to make emergency calls. But if you are concerned about updating your Facebook page, then you need to be with Optus. If you are with Telstra, you can usually pick up the signal from the Wyndham tower at Home Valley Station's sunset lookout hill. In December 2018 the Optus Mobile Tower in Kalumburu went into service. You can do without your mobile phone? Good on you! 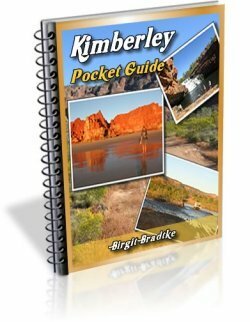 Phone cards to use with the public phones (they do not work with coins or credit cards) can be purchased in the Kimberley towns and also at most stations along the Gibb that do have a public phone. The problem with mobile phone reception in the Kimberley is that to make the most of it, you would need both Telstra and Optus. Optus services the towers not only along the Gibb River Road and in Kalumburu, but also in Purnululu National Park/the Bungle Bungles. 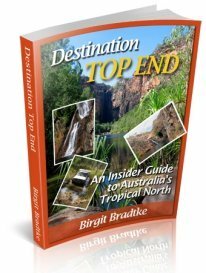 There is a tower at the Visitor Centre, one at Kurrajong Campground and one at the Wilderness Lodge. Elsewhere in the Kimberley you only get Optus reception in Broome, Derby, Wyndham and Kununurra. That's it. No reception at all along the whole of the Great Northern Highway or on the Dampier Peninsula, and only one tower along the Tanami Road, at Bililuna community. 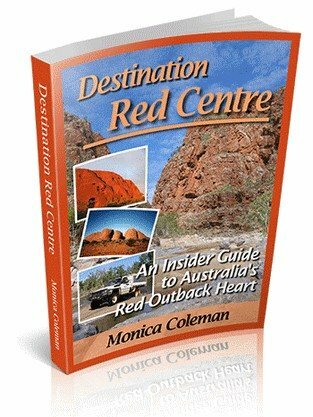 Telstra on the other hand also services Halls Creek and Fitzroy Crossing, and depending on your device, you can pick up a signal for most of the way along the Great Northern Highway. You can also often pick up a signal from the mine towers when travelling along the Tanami Road. In addition, the Dampier Peninsula north of Broome is very well covered by Telstra. All the Aboriginal communities up there are well supported and funded and have had mobile reception and wireless internet for many years. Here is the coverage map for Telstra. Here is the coverage map for Optus. 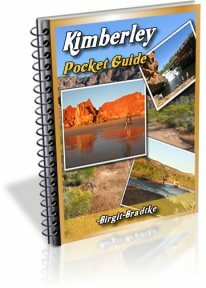 And here is everything else you need to know to travel the Gibb River Road.